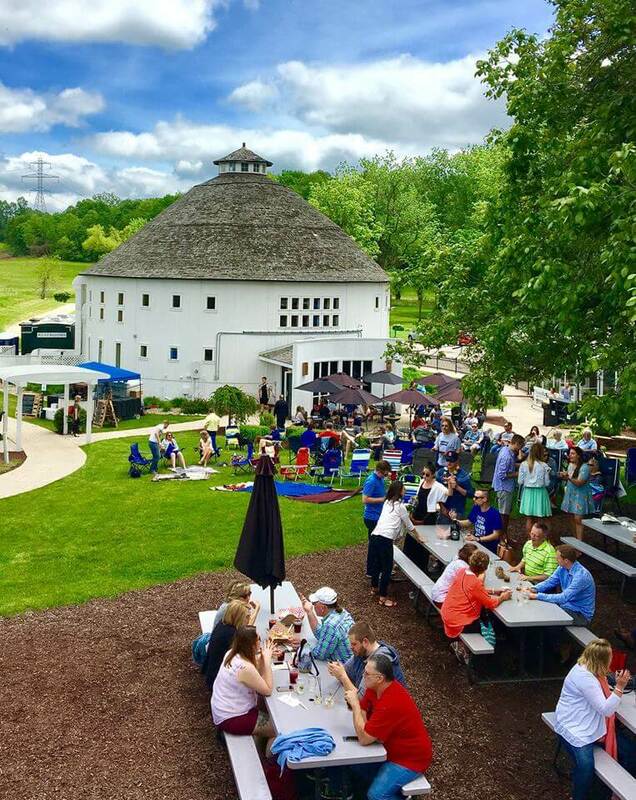 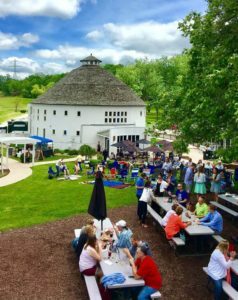 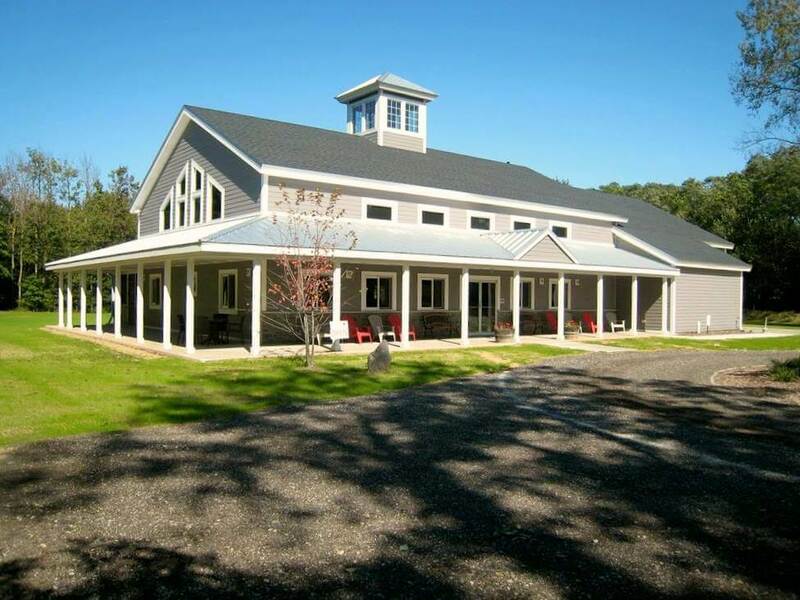 Family owned & operated The Round Barn is based on a spirited and educational atmosphere featuring quality, hand-crafted products. 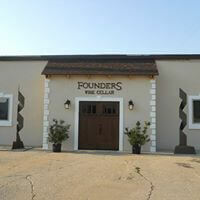 Visitors of our winery can participate in tours of our winery, cellar, and vineyards and sample wine in our tasting bar. 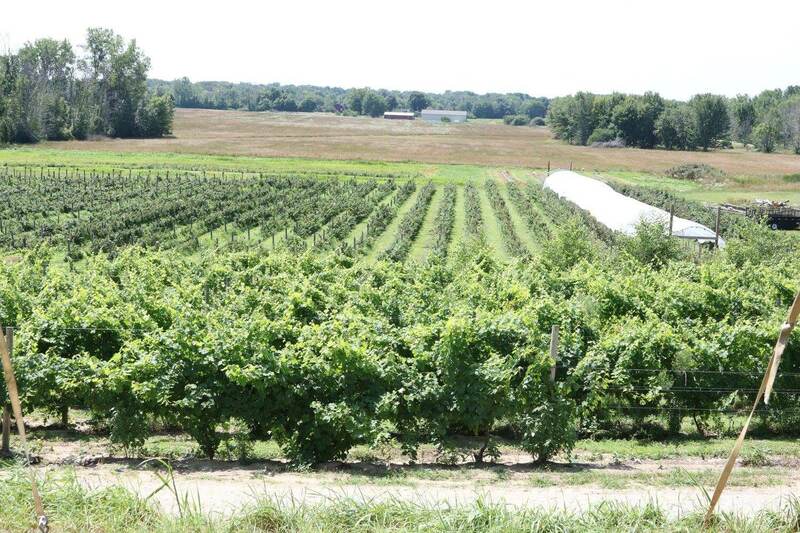 ur wine selection ranges from classic varietals like Chardonnay, Cabernet Franc, Pinot Noir as well as dessert wine. 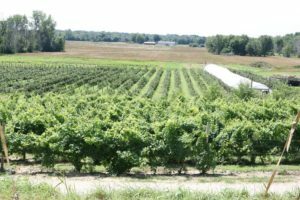 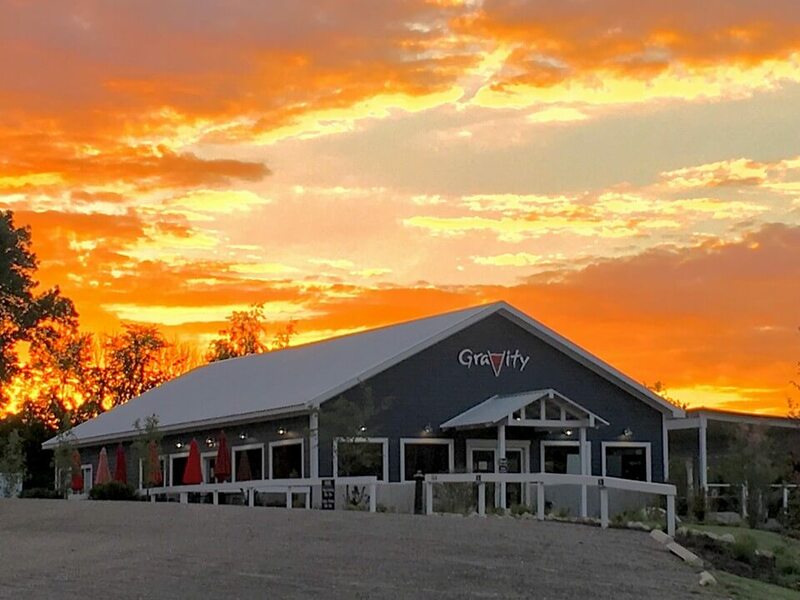 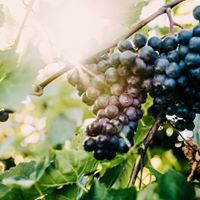 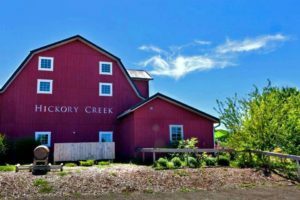 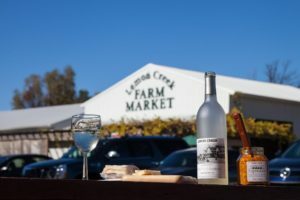 We are the smallest production winery on the Lake Michigan Shore Wine Trail, with wines hand crafted from locally grown fruit. 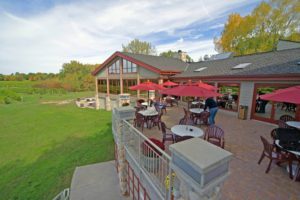 St. Julian Winery is the oldest and largest winery in Michigan, and we offer a broad selection of locally produced fine wines. 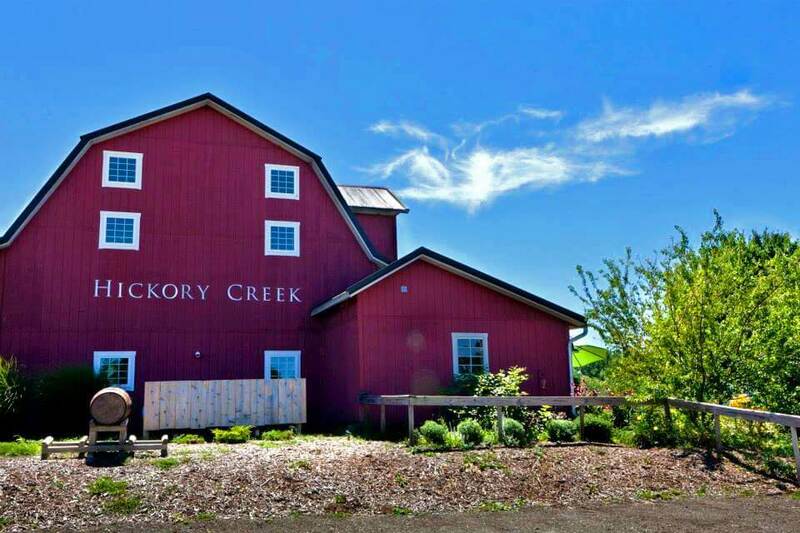 With the planned landscaping and exquisite attached outdoor brick patios your wine-tasting trip will turn into a captivating experience. 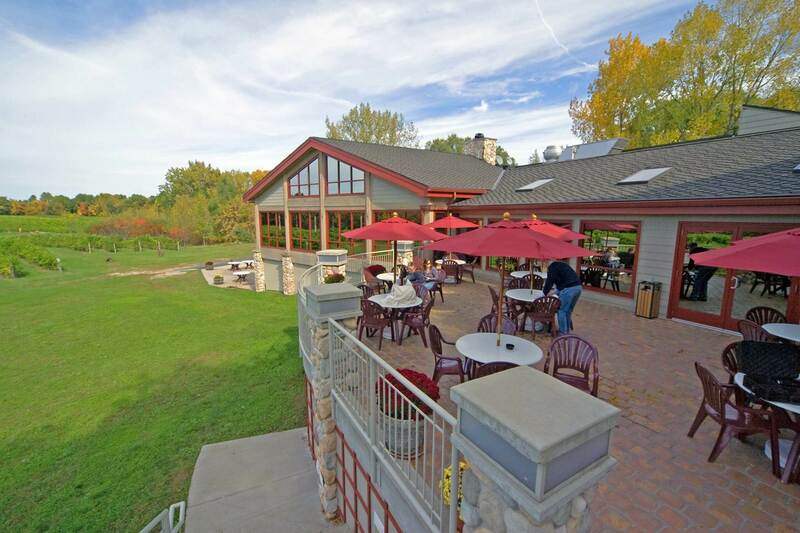 Enjoy a signature flight pairing while overlooking gorgeous views of the vineyard and a private lake. 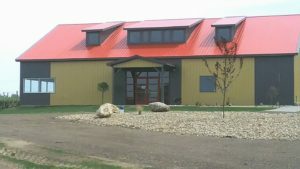 Family and owned and operated, artisan producers, of estate wines. 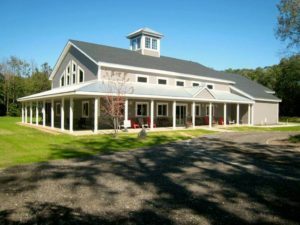 The farm, first established in 1855, is now home to 150 acres of vineyards and 21 different wine grape varietals.